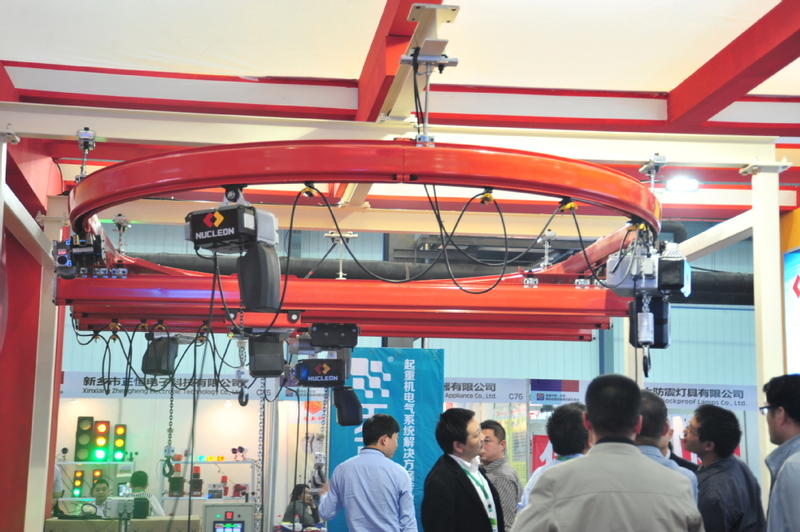 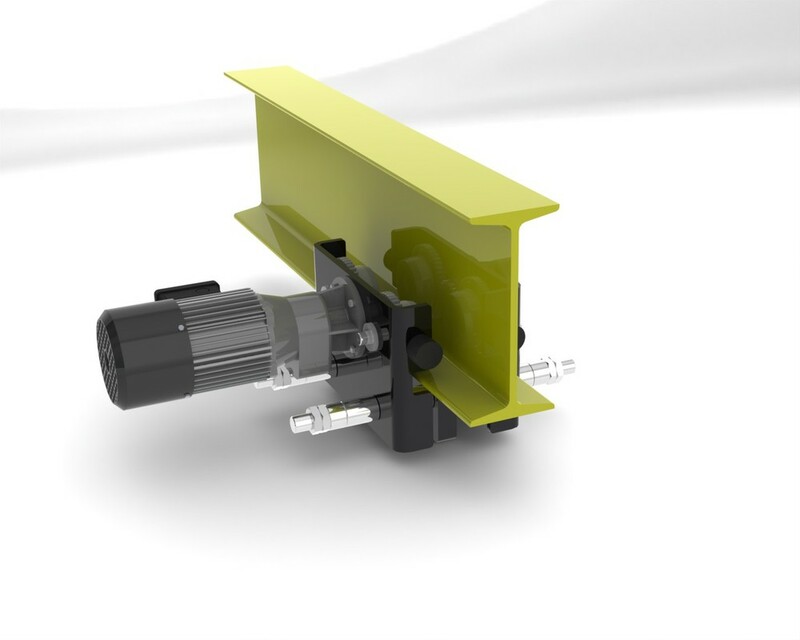 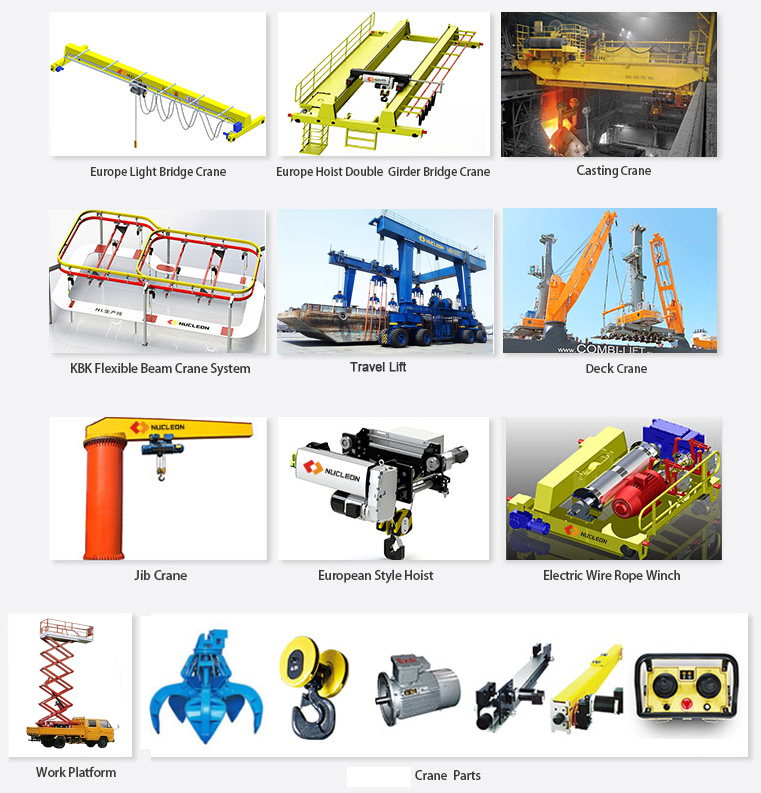 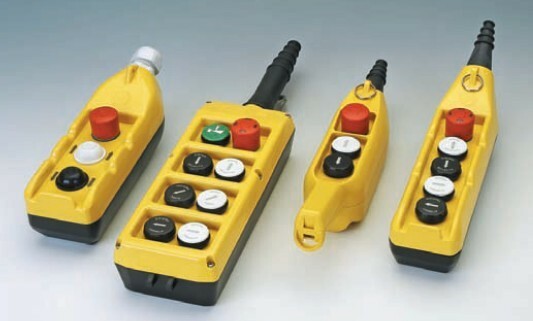 KBK system crane installation and debugging is very convenient, and KBK consists of various standard module, and they just need to bolt connection, so it is very convenient. 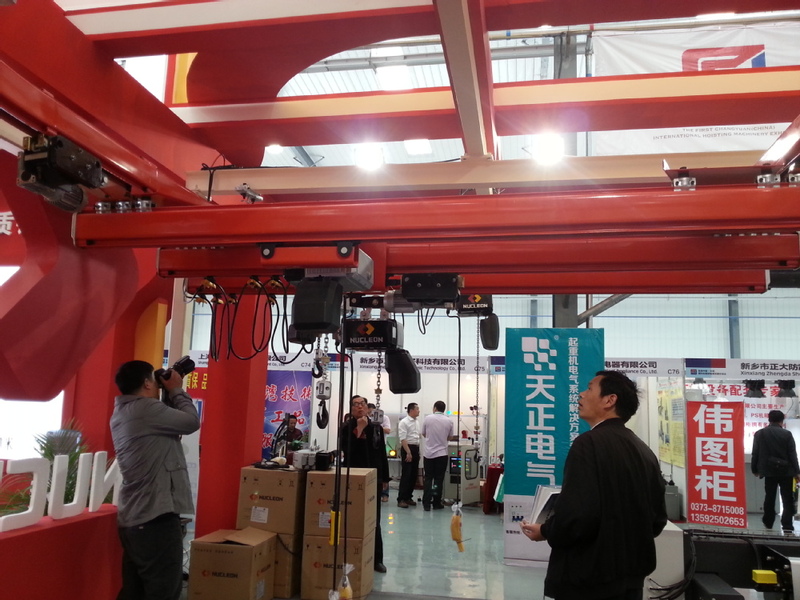 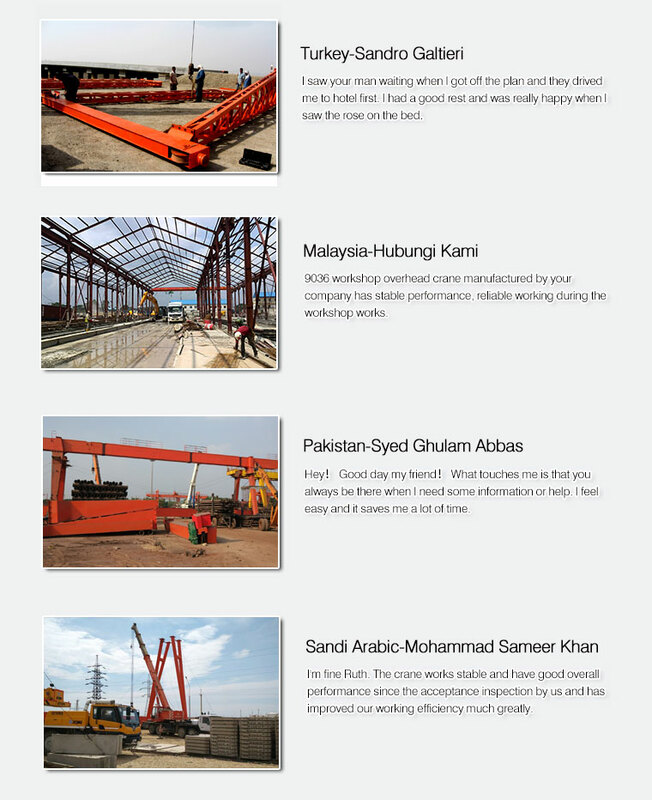 Also, KBK crane can greatly save the space of the factory. 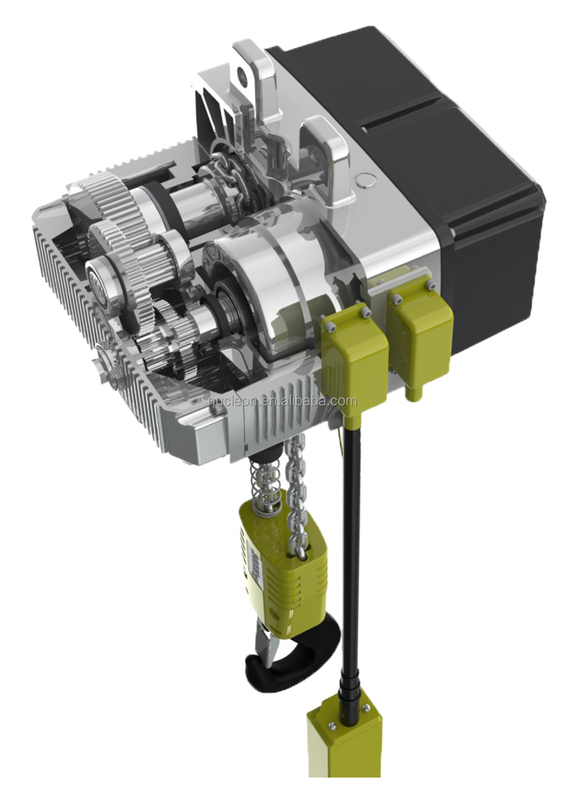 KBK system is mainly used with chain hoist, it's structural height is low,and KBK system can realize long-span suspension. 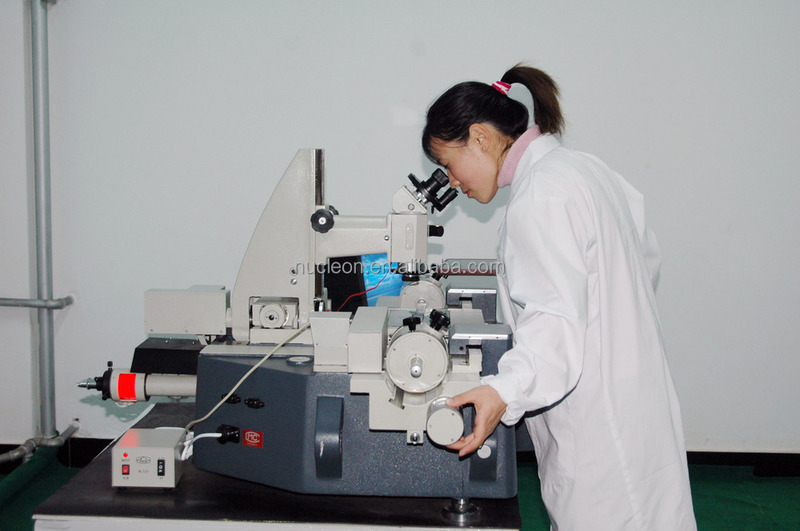 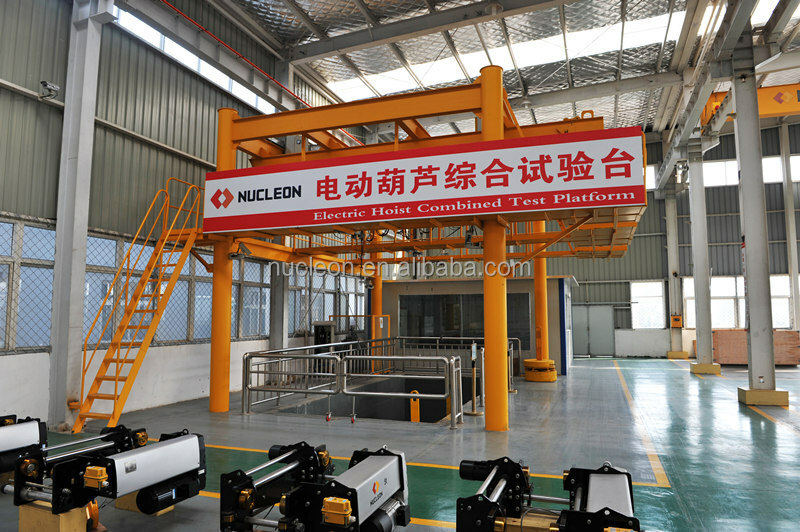 KBK consists of various standard module, The body of the system module is composed of cold rolled profiles, and it's connecting parts are made of galvanized processing, so we can ensure the System is very reliable. 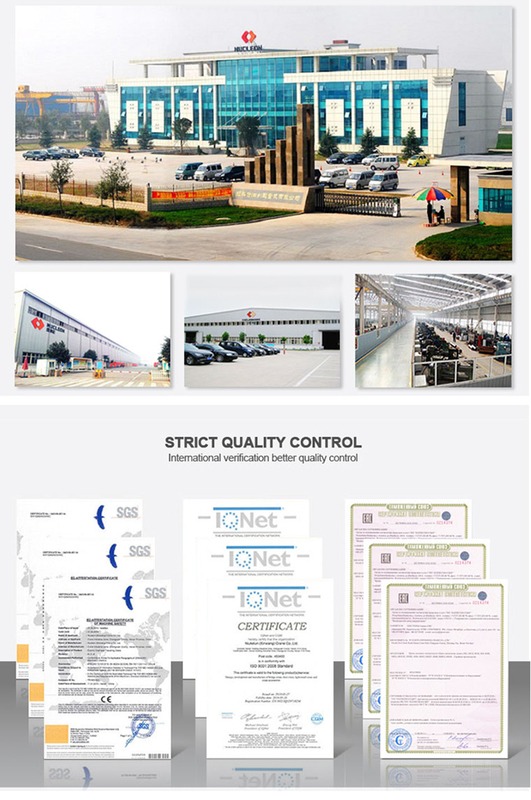 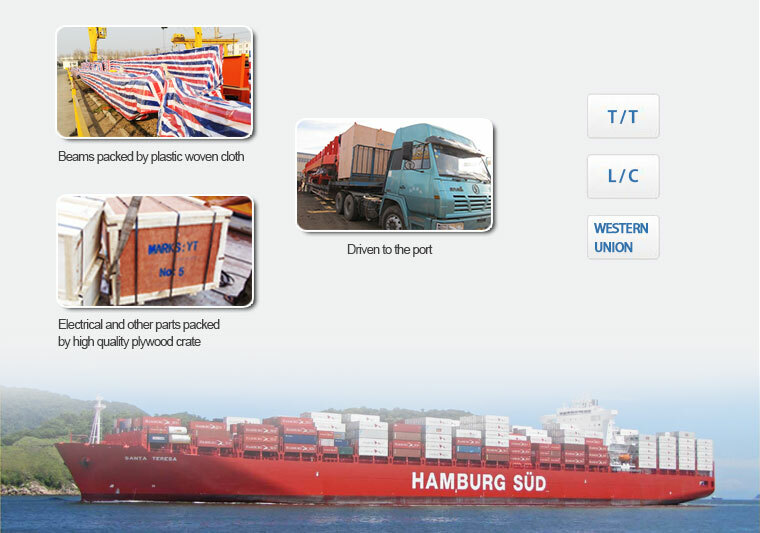 KBK system can according to the factory each station need to establish specific logistics delivery plan,KBK system is suitable for almost any application conditions and situations. 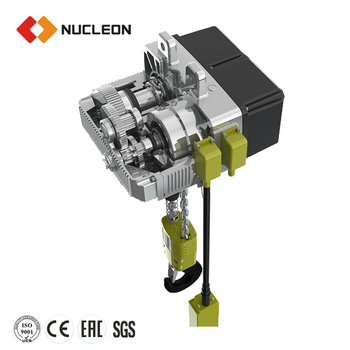 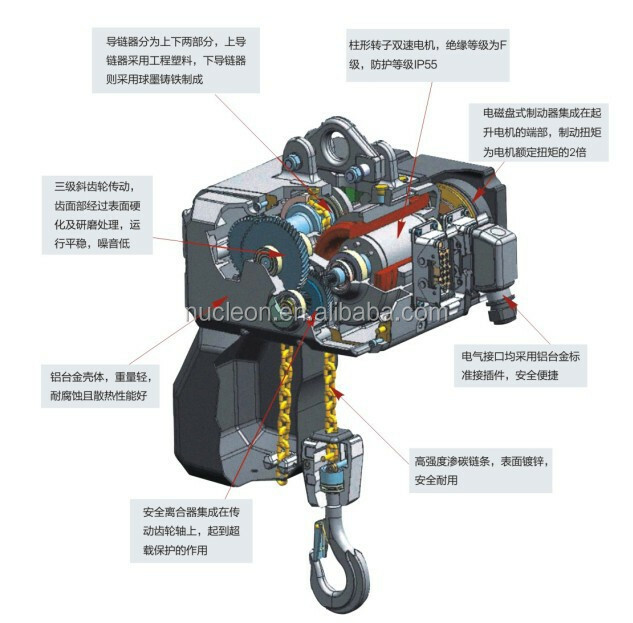 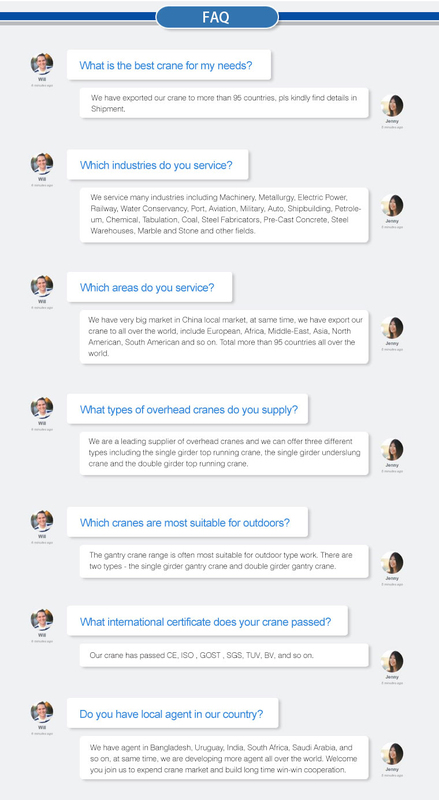 NL KBK Crane System is applicable to general workshop, warehouse and the place which lifting materials below 3.2 t, lifting transportation demand environment temperature is 20 ℃~ + 60 ℃. 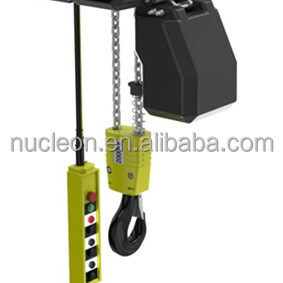 The install location of NL Light Crane System should be no more than 1500 m altitude, general work indoors. 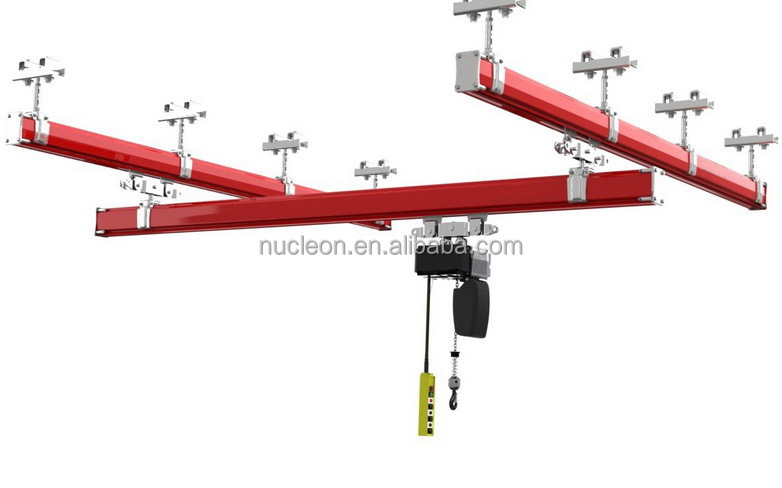 --For small span and little load situation, can use NL single girder suspension light crane, our company can provide NL single girder suspension light crane NLich from 80 kg to 2000 kg, the length of the girder from 3 m to 9 m.
--In the case of large span and large lifting weight, we recommend using NL double girder suspension light crane, our company can provide NL double girder suspension light crane NLich from 80 kg to 3200 kg, the length of the girder from 4 m to 14 m.